It will be released on May 8. The new AO International Tennis Game, slated for release on May 8, offers the most comprehensive feature set of any tennis game ever made. Tennis Australia’s partnership with Australia’s leading sports game developer and publisher, Big Ant Studios, has produced a new game with the biggest innovation yet, PlayFace™. 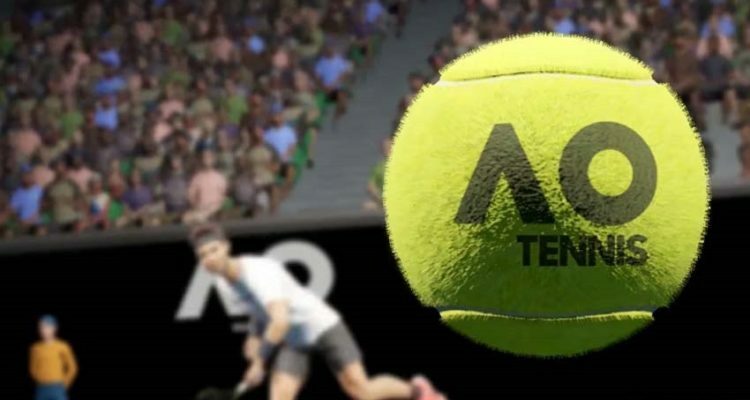 In a world first, AO International Tennis will be enhanced with PlayFace™, Big Ant’s in-depth character creator software that gives users the ability to create their photo-realistic likenesses in-game. The AO International Tennis Game gives players unprecedented control over how they play their favourite sport. “Each year, the eyes of the world turn to Melbourne Park for the Australian Open for the start of the tennis calendar and 2018 was no different,” Tennis Australia CEO and Australian Open Tournament Director Craig Tiley said. AO International Tennis’ key features include a Career Mode, singles and doubles competitions, and tailor made venues, surfaces and tournaments. With the new Career Mode, players can start out as a star, or work their way from the bottom, climbing through the rankings, all the way to #1 in the world. Players can now play an epic 5-set Grand Slam final, or play in one of the more experimental formats, like Fast Four, for a quicker tennis game. Or design their own! With full customisation now available, players are able to play on the surface of their choice, in the format of their choice, as their favourite player or as photo-realistic avatars of themselves. You are now able to play your game, your way. Available on Playstation 4, Xbox One and PC, AO International Tennislaunches on May 8 2018. This entry was posted in Australian Open, Grand Slam and tagged AO Tennis, Australian Open.